We've got your sneak peak of the very adventurous and highly anticipated second book in the Six of Crows series "Crooked Kingdom" by Leigh Bardugo. 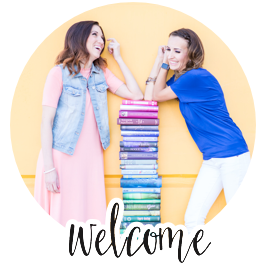 Leigh is one of our favorite authors and friend. We have been reading her books from the beginning of her career and have loved every one. 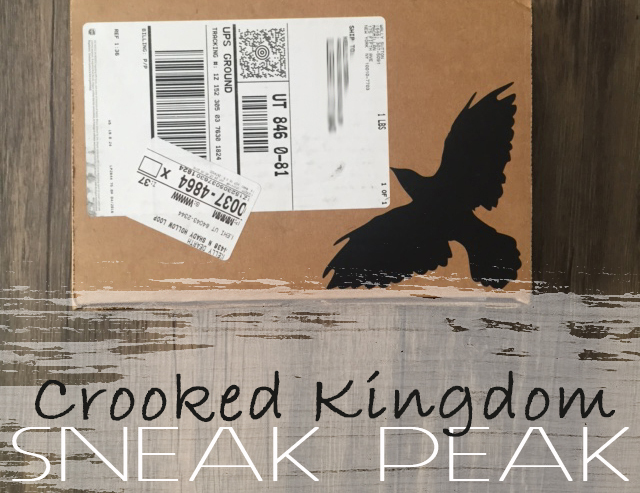 With the big cliff hanger that left us screaming in frustration with Six of Crows we were ecstatic to get this beautiful ARC of Crooked Kingdom. Since it doesn't come out until September 27th, I thought you might want to see what I got in the mail.